Electric Toothbrush vs. Manual: Which Is Better for Your Teeth? Home / Articles / Electric Toothbrush vs. Manual: Which Is Better for Your Teeth? We generally consider products with technological upgrades to be superior to their less advanced counterparts. Motorbikes are faster and take less effort to ride than a bicycle. Digital clocks are easier to read than analog. Everyone knows that the refrigerator with the touch screen and paired iPhone app is way better than your mom’s relic from the ‘80s, right? Not so fast. Each of these products gets you what you need, be it transportation, time, or ice cream. So, what exactly makes one better than the other and would everyone pick the same thing given the choice? This is a debate that can easily be applied to the choice between manual and electric toothbrushes. 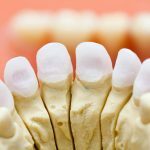 While on the surface it may seem like a no-brainer to go with the cool toy that makes you do less work, especially when every dental hygienist you have ever seen tells you to get one, the differences between the two really need to be considered before determining which one is better for your teeth. You may find it interesting that Consumer Reports did not even consider recommending one over the other until very recently. For decades, the thought has been that as long as one brushed thoroughly for two minutes twice every day it did not matter whether they used manual or electric toothbrushes and it would put an end to gum disease and tooth decay and promote general oral health. Consumer Reports now cites a study in this article that suggests the rechargeable electric toothbrush with a decent brush head may actually have a slight edge. 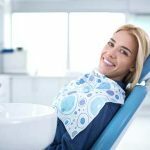 The study compared the effectiveness of each type of brush in reducing dental plaque and gingivitis over a three-month period. It also included just about all electric power toothbrushes on the market but did not make a distinction as to which one performed the best among them and ensured the cleanest mouth. The conclusion of the study was that the electric brushes reduced dental plaque by 21 percent and gingivitis by 11 percent. Those are just numbers, though. 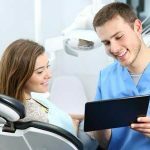 According to Consumer Reports’ dental adviser, this does not mean much for the average person who does not have gingivitis and the jury is out as to whether a 21 percent reduction in plaque matters when the person is going to see their dentist for a regular cleaning every six months. 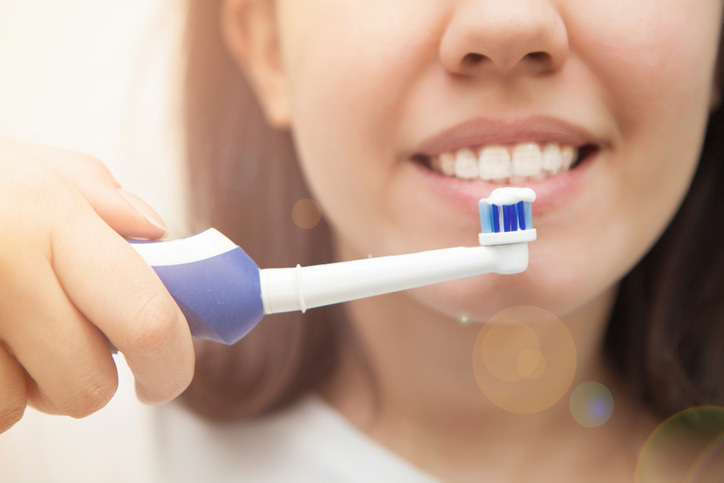 The problem with relying on this study to make your decision is that the method in which individuals brush their teeth can vary from person to person and yours may not be the same as what was used to derive this data. Therefore, keep this performance result in mind but consider a few other factors as well in making your choice. Obviously, there is an upfront cost that is much higher when purchasing an electric toothbrush, you can easily comparison shop using sites like Electric Teeth. Luckily, they are not nearly as expensive as when they first came to market so you can get a rechargeable electric toothbrush from a reliable brand for as little as $30 which will ensure great oral hygiene if used correctly. There are even single-use battery-powered brushes that can be found for under $10. The cost of replacing these regularly can easily skyrocket, though, so if you know you want to go electric then investing in a rechargeable model is a better choice in the long run. Replacement heads start at a few dollars and go up depending on the model and features. Manual toothbrushes, on the other hand, can be easily found for less than a dollar in multipacks from respected brands like Colgate. If you tend to lose or replace your toothbrush frequently and find the cost to be more important than a 21 percent reduction in plaque, this is an easy decision point. 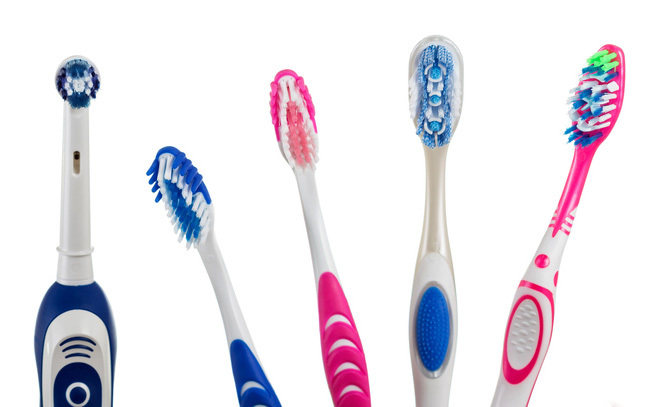 The American Dental Association (ADA) recommends replacing your toothbrush every three months. At that rate, it would take seven and a half years to go through enough dollar manual toothbrushes to account for the cost of a basic electric one. 1. The young – children have an even worse attention span and less desire for the best results from brushing than adults do. A manual brush may be more intuitive for them at first but an electric brush will get way more swipes at those pearly whites than a sleepy kindergartner. They may even find it fun to use and be more willing to brush their teeth in general. 2. The old – elderly people who have less dexterity may find that the reach and thoroughness afforded by an electric toothbrush are It is especially important as we get older to continue taking the best care of our teeth as oral disease can quickly become serious. These things being said, manual brushes are extremely convenient and easy to use. You will never have to remember to pack your toothbrush charger if you are using a manual brush. Some people also tend to use too much pressure or brush too aggressively. Using an electric toothbrush can exacerbate the negative effects of this behavior, such as aggravated gums and even scratched enamel. Ultimately, the decision of whether an electric or manual toothbrush is better for your teeth comes down to the individual. Someone who is a thorough and regular manual brusher with no gum disease might see no reason to invest in an electric upgrade. 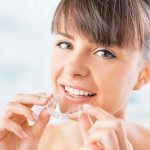 Alternatively, someone who frequently gets frowns from the hygienist and dentist at their appointments might want to consider changing up their style. It is also perfectly fine to have one of each for different situations as long as the quality of your brushing is the same from one to the other. Experiment and figure out what is best for yourself.